Your business education extends beyond the classroom. There are several clubs and organizations for business students. We encourage you to learn more about them and become involved in something that interests you. Faculty advisors to student organizations work with club members to arrange for visits to leading companies in the region, bring in guest speakers from industry, and offer seminars on careers in business and management. 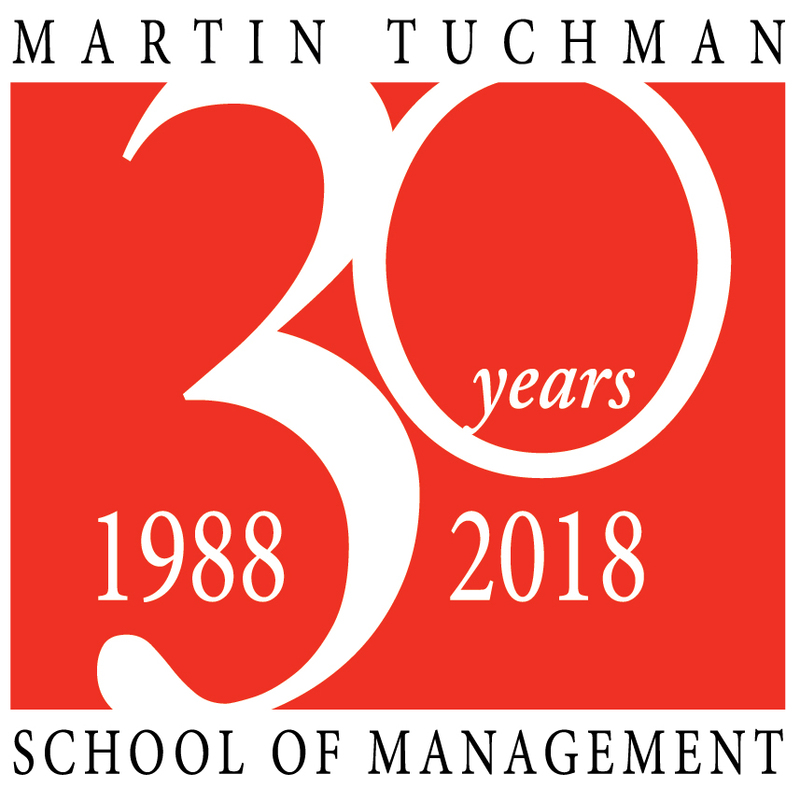 These are very valuable experiences that will enhance your time at NJIT and the Martin Tuchman School of Management. Click here to learn more about the clubs. There are many informal activities on campus that are an important part of student life. Click here to learn more.